2015 marks the 800th anniversary of the Magna Carta. The document, which means ‘Great Charter’, was sealed at Runneymede on 15th June 1215. At the time it was the solution to a political crisis in Medieval England, but its importance has endured as it has become recognised as a cornerstone of liberty influencing much of the civilized world and is considered to be one of the most important documents in history. Celebrate its legacy, and soak up the foundations of democracy by visiting these six places brimming with history. St Albans bore witness to the very start of the Magna Carta. Churchmen and barons, led by Stephen Langton the Archbishop of Canterbury, held their first meeting in St Albans in 1213 to discuss their grievances against King John. You can find out more about the city’s involvement by visiting the Romanesque Grade I listed cathedral, the oldest site of continuous Christian worship in Britain. Full List of Magna Carta related events in St Albans. Nestled in the Chapter House of this stunning Grade I listed early English gothic cathedral is one of the four remaining copies of the 1215 Magna Carta. 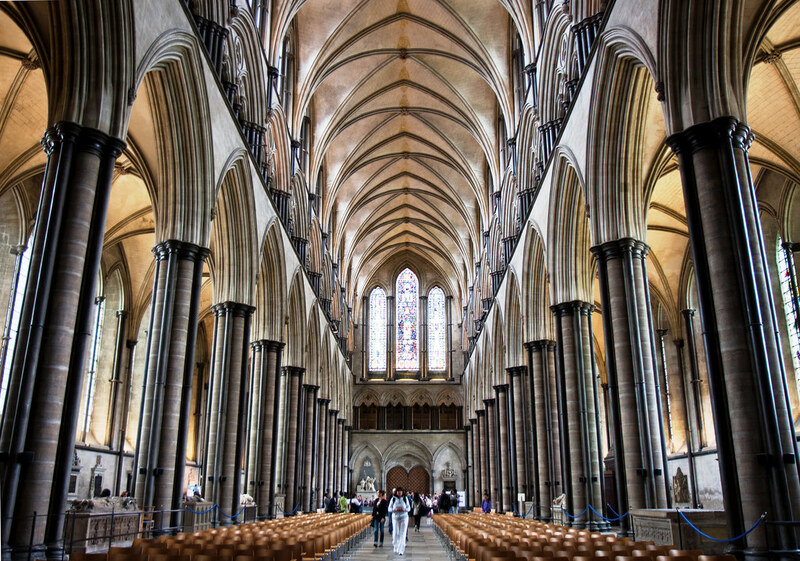 Salisbury is the best preserved of all the copies and the cathedral has staged an exhibition which takes visitors on a journey throughout the Cathedral, medieval cloisters and stunning 13th century Chapter House. The Salisbury Cathedral Magna Carta events programme. The British Library has staged a major exhibition to mark the anniversary. You can see everything from one of the four original copies to Cabinet papers proposing that Magna Carta be gifted to the USA, with annotations by Sir Winston Churchill. The City of London is the only place to be directly named in the charter. While you’re in the Capital why not walk in the footsteps of the group of Barons who first demanded a charter from King John. The City of London is running daily free walks from 1 June – 20 September. More information on the exhibition at The British Library and access to a trove of online resources. 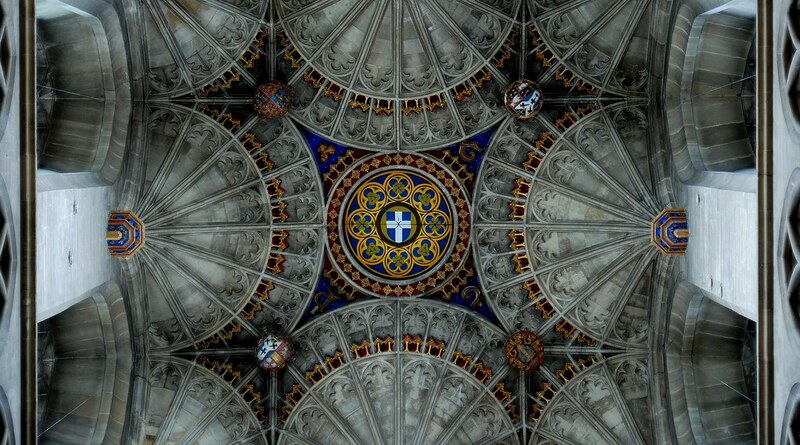 Canterbury has close connections to the Magna Carta with the accession of Stephen Langton as Archbishop of Canterbury in 1207, who became implacably opposed to King John. After you’ve visiting the imposing cathedral, take a walk to the Grade II listed Beaney House of Art and Knowledge which has special displays to mark the anniversary. Magna Carta events at Canterbury Cathedral. 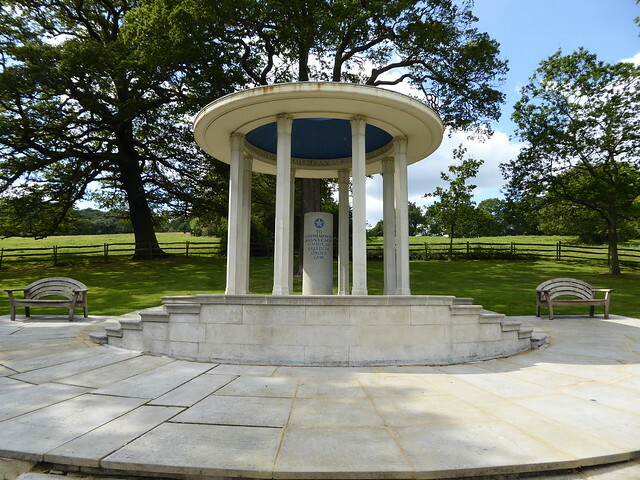 It was in Runnymede, on the banks of the River Thames, where King John signed the Magna Carta. The land, looked after by the National Trust, is now a beautiful landscape. Be sure to seek out the Grade II listed memorial to JFK designed by Geoffrey Jellicoe. Visitors reach the memorial by treading a steep path of irregular granite steps, symbolising a pilgrimage. Did we miss a Magna Carta event happening near you? Let us know in the comments below – and please leave a link if possible! No mention of Lincoln, where this weekend marks the beginning of a week of special Magna Carta events! What an omission! The Durham Cathedral copy is being exhibited at the Canadian Museum of History in Gatineau, Quebec, just across the river from Ottawa, Ontario – Canada’s Capital! The exhibit opens today and runs until July 25th. After Gatineau, this copy and its companion Carta de Foresta, will be coming to the historic Fort York in Toronto that became famous thanks to a major battle during the War of 1812 that we recently celebrated. The Magna Carta Canada exhibition is here in Southern Ontario from October 4th to November 7th. Faves sham has special events this weekend to mark Magna Carta too. Cornubia – a Celtic Nation as mentioned distinctly in the Magna Carta but still ignored by many and it would appear unworthy of mention by yourselves? In honour of the 800th anniversary of Magna Carta Megan’s Medieval Museum is hosting a special exhibit on the important document.